We implement entrepreneurship-focused projects on regional, national and international levels, including international cooperation within the European Union and with other countries. 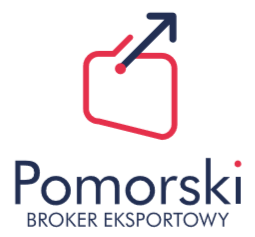 ERDF “Pomeranian Export Broker” (2016-2023) – creating a comprehensive support system for an international expansion of Polish enterprises. Interreg Baltic Sea Region “Supporting Non-technological Innovation in Owner-managed Manufacturing SMEs through increased capacity of business intermediaries” (2017-2020) – to establish good and valuable communication between owner-managed SME’s and business intermediaries across the Baltic Sea region. 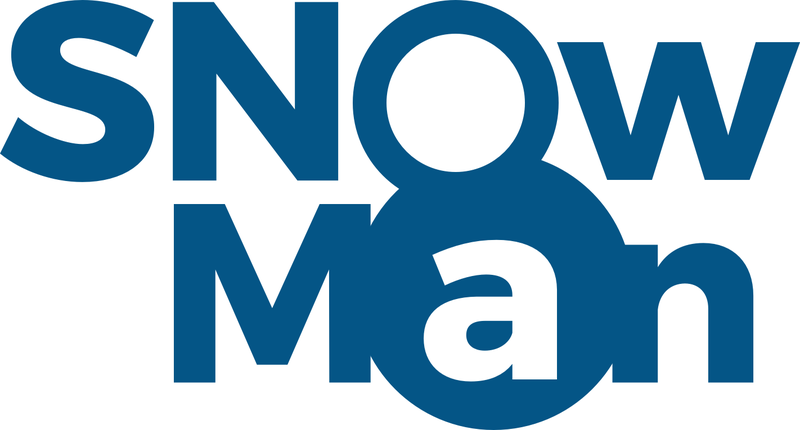 COSME & Polish Ministry of Entrepreneurship and Technology “Enterprise Europe Network” (2008-ongoing) – helping businesses innovate and grow on an international scale. ESF ”New opportunities in supporting entrepreneurship of unemployed young graduates” (2011-2013) – to increase the effectiveness of labour market services through implementing an innovative entrepreneurship support programme for young unemployed graduates. Phare CBC ”4 Regions 4 Business” (2005) – to facilitate B2B contacts between Polish, Finnish, Swedish and German enterprises by offering them the opportunity to exhibit at joint stands at international fairs. Phare CBC ”East Baltic Cooperation Office” (2004-2005) – to facilitate cooperation between Polish, Latvian and Finnish companies through exchange of information and foreign market seminars. PAUCI ”Gdansk-Odessa: Interregional cooperation” (2002-2003) – exchange of experience in establishing new regional development policies, initiating economic cooperation between Polish and Ukrainian enterprises, identifying transportation problems between the regions. Polish Aid ”Gdansk-Odessa-Lviv: Cooperation of regional administration and NGOs for the development of democratic society and free market economy” (2005) – exchange of experience in business support, investment support and European integration policies. Interreg IIIA ”Competence Development of Business Management and Cooperation” (2006-2008) – to consolidate Alytus (Lithuania) and Pomerania (Poland) region trade communities, stimulating trade management and cooperation competence. Interreg IIIC ”Business Support Good Practice” (2005-2007) – to contribute to increasing economic performance and decreasing regional differences in the Hanse Passage by creating an environment and sustainable resources that will enable future collaboration between Hanse regions during and beyond the Hanse Passage initiative. Interreg IIIC ”Ha-Mo-Net” (2005-2007) – implementing a sustainable cooperation network in vocational training focusing on increasing employability of students/pupils in partner regions. Interreg IIIC ”Exchange to Export” (2005-2007) – exchange of best practices in pro-export services in partners regions and organizations. RITA ”Improving the skills of Odessa Regional Administration employees in elaborating cross-border aid programs” (2006) – to promote the idea of European integration in the Odessa region in Ukraine.